Revealed exclusively to CoinDesk, SBCVC has completed a $3 million equity seed round in Atlas. 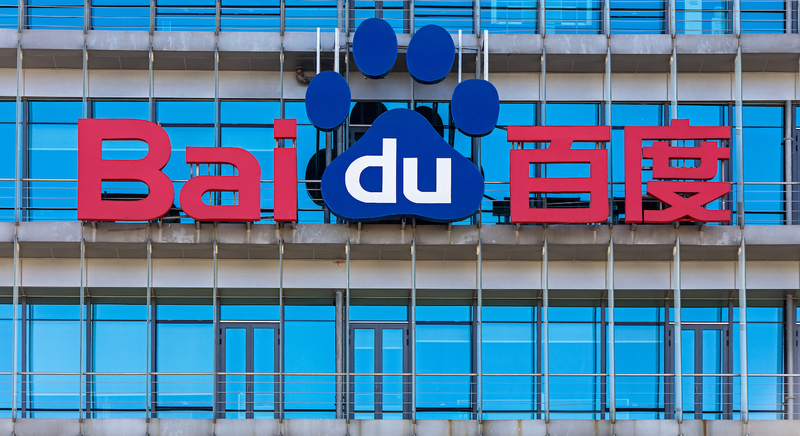 Other participants include BV (the venture charm of Chinese internet conglomerate, Baidu), Danhua Capital and Fenbushi Capital. UPDATE (2018, 22 Month 24:20 UTC): A previous version of this story used the former name of SBCVC, SoftBank China Venture Capital, to describe the leader of this round. It is not part of Japan’s SoftBank Group.